The Perm-apiculture group was founded to promote and support low cost, small scale, sustainable backyard beekeeping using natural practices. We aim to make beekeeping accessible to everyone, while helping the honeybee to thrive and to demonstrate and practice ways of keeping bees which may assist their survival when exposed to natural or man-made threats. Our vision is for more Australians to take up natural backyard beekeeping for its many benefits as a hobby or as part of a self-sustaining future. 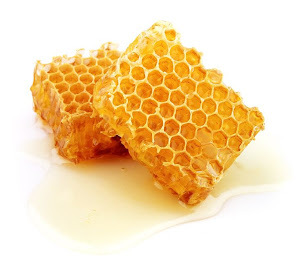 Also that Natural Beekeeping practices are widely accepted and adopted as a practical and ethical response to the difficulties faced by the honeybee. We envisage that, as a group and as individuals, we share and agree with the statements in this document. As members we practice – or aspire to practice - them in our beekeeping. 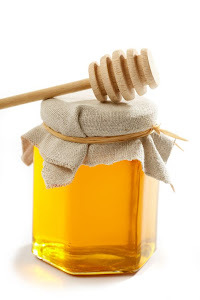 Natural Beekeeping is a new field and we remain open minded about how we proceed and progress. These principles are primarily defined in terms of small-scale, backyard beekeeping. They may be adapted for commercial ventures. 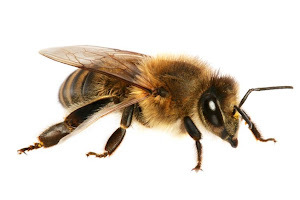 Be bee-friendly – be a participant, not a manager, in the life of bees. Respect hive integrity – minimise intrusion or disturbance. Take a fair share – take from the bees only what they can comfortably afford. Respect your neighbours – be considerate of their needs and concerns. Respect the law – apply the rules. Where appropriate, seek to change them. Support other beekeepers – give back to the community. Be sustainable – contribute to the eco-system and biodiversity, minimise environmental impacts. For a definition of ‘participant’ please refer to p.3 of this PDF or p.19 of ‘The Bee-friendly Beekeeper’ by David Heaf. The selective activities of the group and the contents/links of this website seek to align with our purpose.